Sangyong Zhu, director of KTO Manila, is positive that easing visa rules will translate to more visitors to Korea. "Korea is always ahead in visa processing compared by other countries. 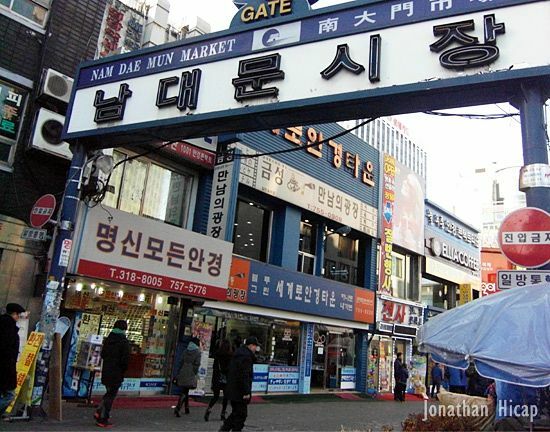 We are confident that visitor arrivals to Korea will surpass more than 12.5 million visitors again this year," he said. This year, tourists from Philippines alone increased by 61.5% in March, 8.5% in April, 12.1% in May, 47% in June, and 74.4% in July compared to 2012.